Planning to take your beloved pet on a flight overseas? 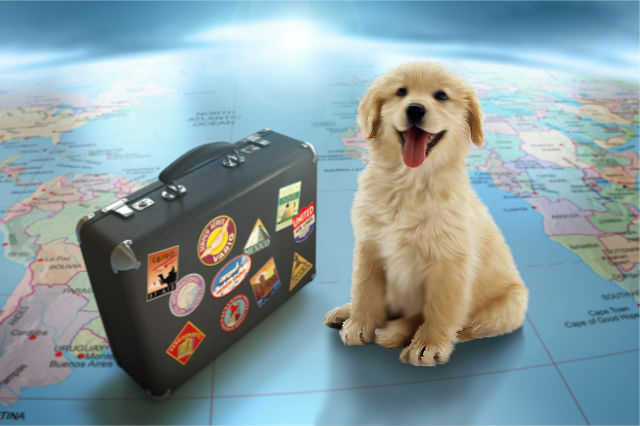 Whether it’s your pet’s first international travel or not, you will need to bring your its documents wherever you go. Here are a few tips on what to do if you want your pet to travel with you. As soon as you decided to bring your pet in your travel, make an appointment and talk with your vet about your plan. Your vet will help you complete the paperworks your pet needed in your travel. Some countries require pets to have a blood test 6 months prior to departure to show that your pet has completed the anti-rabies vaccine. Be aware that in some country destinations, your pet may be detained or quarantined at the airport if don’t present a complete requirement for your traveling pet. Your vet is most likely knowledgeable about it. Vaccinations, health certificates and microchips are just few of the possible requirements that the airlines and other countries may ask of you. How do you plan your pet to travel, check in as baggage, shipped as cargo or in the cabin with you? Before you decide, contact the airline first and know their rules for flying pets. Many international flights don’t allow pets as carry on while others permit depending on the size and the breed of the animal. Some airlines allow cats and dogs to travel with you in the cabin but they must be placed in a special pet carrier under the seat. Ask the airline for the crate’s specific size. If your cats and dogs are to travel in baggage or cargo, their crate should be sturdy and spacious enough so your pet is comfortable inside on the duration of the flight. There should be enough room for them to stand and move around normally. Some airlines may give you a short time during stop overs to inspect your pet if you have checked them as baggage while if they are traveling as cargo, the airline often assigned staff to care for the pets. Book a flight with fewer stopovers. Consider choosing a night-time departure and arrival time to avoid too hot or too cold weather. Take a long walk with your pet before you leave home and again before you check in. Don’t feed your pet 2 hours before your flight. Don’t sedate your pet, it will do them more harm than good. Dogs that are traveling to the U.S. must be healthy and have a certificate signed by a licensed veterinarian indicating a complete rabies vaccination. This will ensure that your pet is not carrying any communicative disease. Health certificates needed varies depending on the state you want to visit. Verify this with your state health department before you travel to avoid inconvenience. Some breeds are not allowed in some countries. The U.S. Department of Agriculture (USDA) requires shepherding dogs and dogs traveling from a country with screwworm to undergo another screening. Screwworm is a bug that is harmful to agriculture and can be transported by dogs to another country. Collies, shepherds, and other dogs from particular countries have to be inspected and quarantined until authorities guaranteed that the animal is not infected with tapeworm. For cats, they are not required to have rabies vaccinations but other states and countries may require them. Note: For rabies-free countries, your pets are not required to present rabies vaccination certificate. Exotic pets such as bird and reptile species are protected by Convention on International Trade in Endangered Species of Wild Fauna and Flora or CITES. 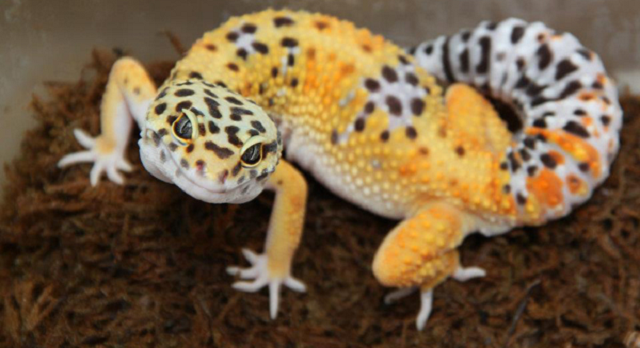 You need a permit and certificates from them before you can bring your exotic pet to the US. Most animals are not suitable for travel. They may get sick or even die while on travel, although we don’t want to think about it, this happens a lot. But in case you get into this situation, the public health officials will ask you to let them do post-mortem examinations (necropsy – animal autopsy) or other tests on your pet to determine the cause of death. They would want to make sure that a contagious disease did not cause your pet’s death. As if it’s not enough, you are required to shoulder the cost of the examination. What’s worse, you pet’s remains may not be returned to you after the test, it happens most of the time. That is why you need to to visit your vet before you travel your pet, only they know if your pet is fit enough to fly with you. If you are not sure, better leave your pet with a trusted friend or or hire a pet sitter. Animals tend to panic when they are in an unfamiliar environment especially if you just leave them somewhere because you are going to a place where they are not allowed. There’s a good chance that you won’t see your pet when you return to get them back. If you’re in a foreign country, labelled collar or microchip will not help you if your pet runs away. Putting GPS pet tracker on your pet is better. GPS devices like Trackimo allow you to monitor your pet in real time. Its geo-fencing feature, if activated, will track your pet’s movements and you will be alerted if your pet goes out of the virtual fence you set up in the map. So if you have an appointment where pets are off limits, you can leave your pet in your room or in a pet place at ease, knowing that they are safe.